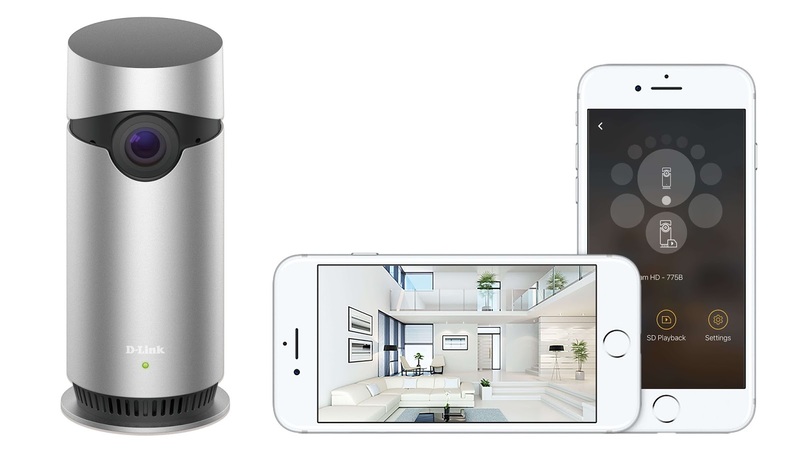 Easy to set up and fully integrated with Apple Home app, the D-Link Omna 180 Cam will soon be available at Php 12,499 to all Apple users in official Power Mac outlets from July onwards. There’s no better time than now to spruce up your home security. Invest in multiple cameras, set them up in various areas of your house, and you’ve got yourself a quality surveillance system with D-Link—after all, your family’s security should always be your first priority. Need we say more?